Buy bulk and save. The best of Excellent quality. 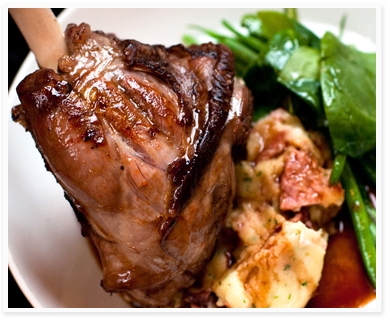 Fresh whole and half lamb, tender and flavourful. Ready cut and bagged for home freezing. 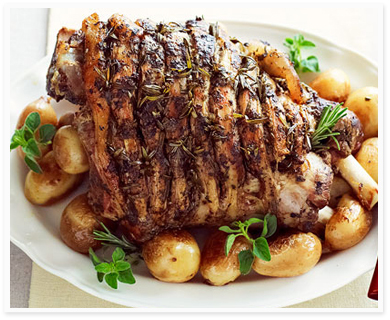 De-boned legs of lamb, rack of lamb, lamb saddle etc. Smoked boneless chicken, cooked beef and tongue corned beef and tongue, roast beef. 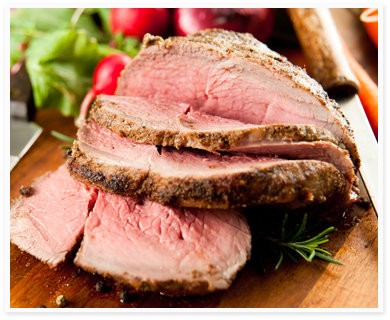 Our special occasion meat products: De-boned leg of lamb, lamb saddle, lamb shanks rack of lamb, rolled beef.